You don't need a science degree to be a Citizen Scientist. Anyone can participate. 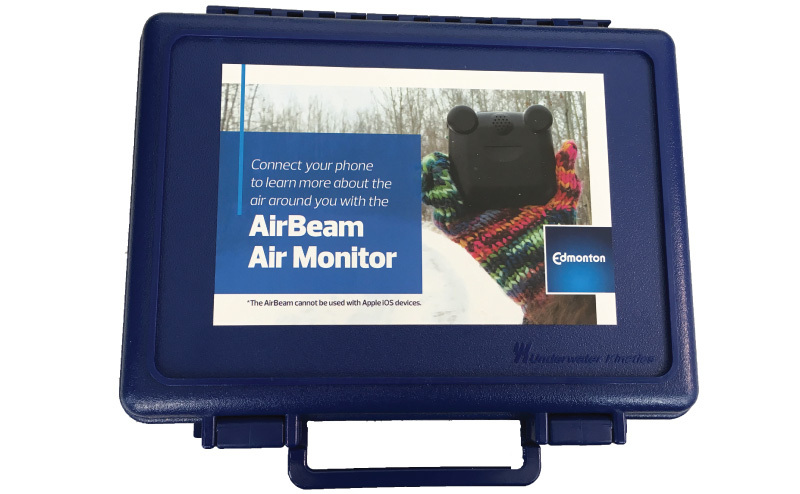 Information on a portable kit that monitors concentrations of particulate matter, an air contaminant. Open Science pulls data from the City of Edmonton's Open Data site and allows researchers to use it to conduct research and develop tools.